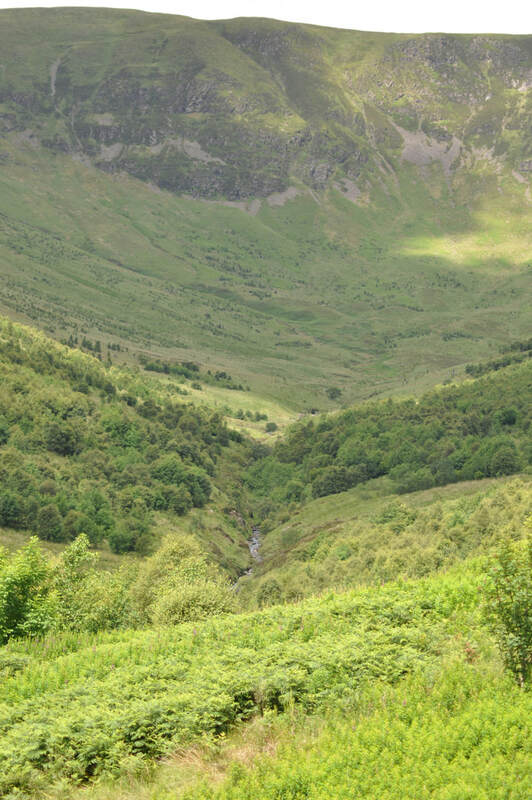 Whilst we strive for Rewilding, Reintroductions, and Habitat Restoration we should take the opportunity to visit and enjoy the many natural wonders Scotland already has to offer. 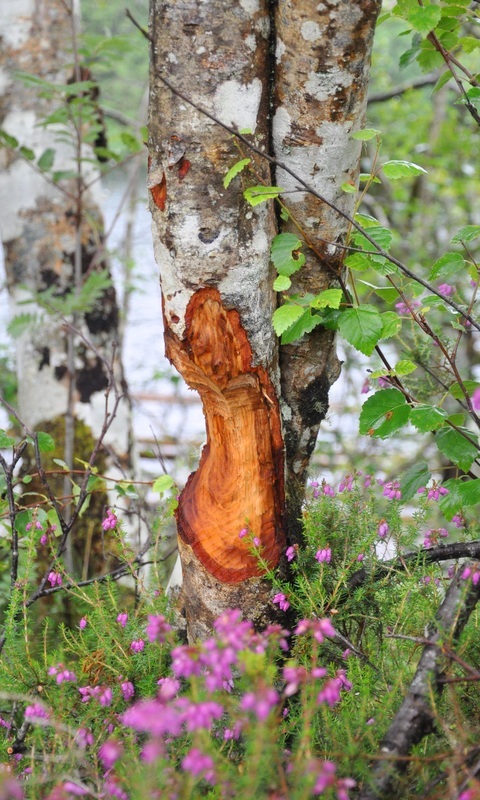 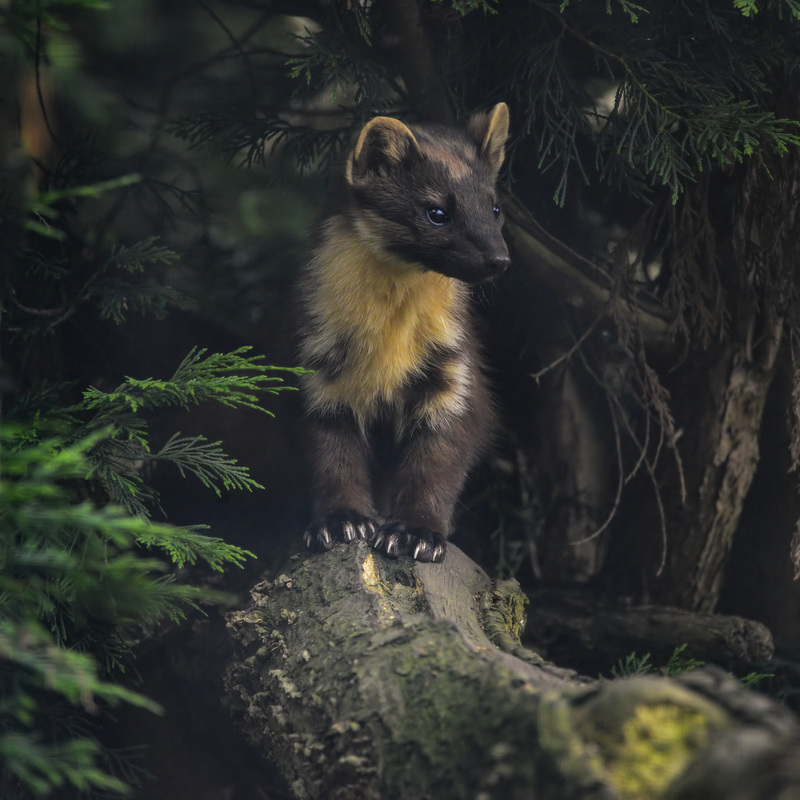 From watching Sea Eagles on Mull with Mull Charters to a One to One Photography experience with Loch Visions, from viewing Pine Martens at Black Isle Hides to searching for Beavers at Knapdale, Scotland currently has many breathtaking natural wonders. 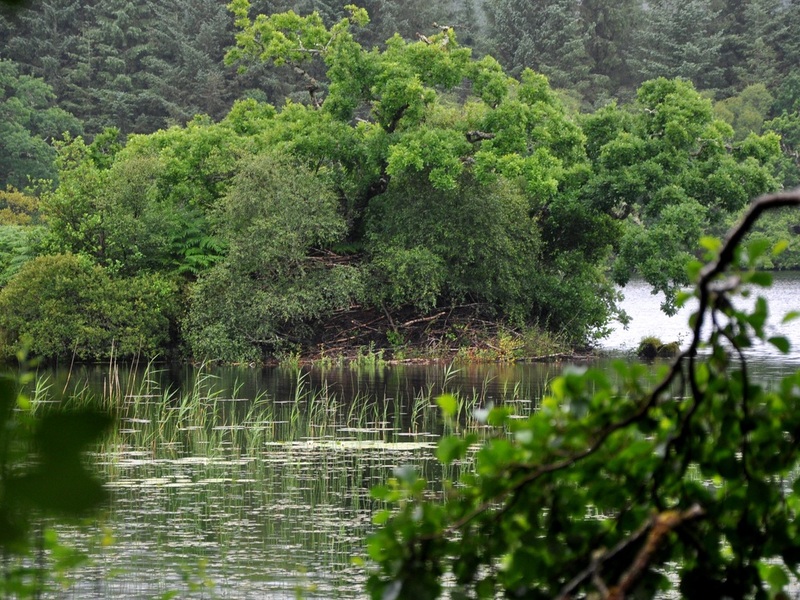 To search for many more Scottish wildlife experiences got to Wild Scotland's web site.